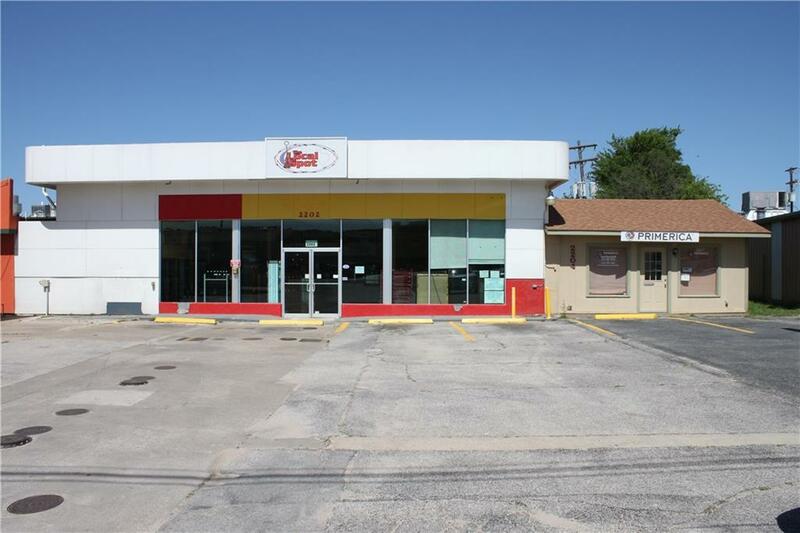 FOR LEASE ALSO - High traffic count on busy US Hwy 281 just north of FM 1431 in Marble Falls. 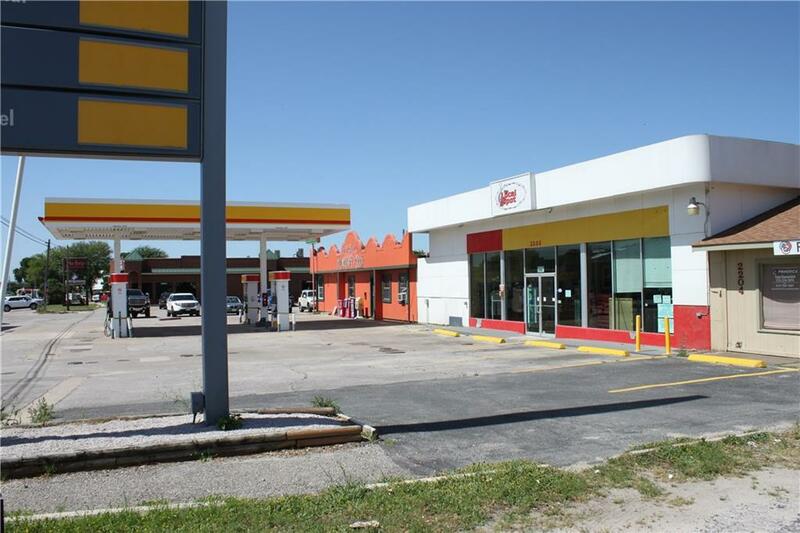 Convenience store with attached office and large room in rear for storage or business. 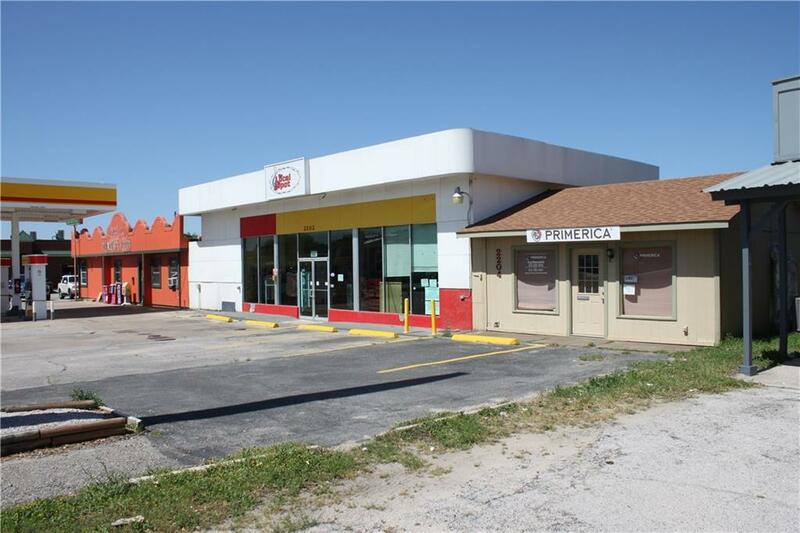 Plenty of parking front and back - ready for change to restaurant, coffee shop, bar, hair salon or? Income from office rental and parking. 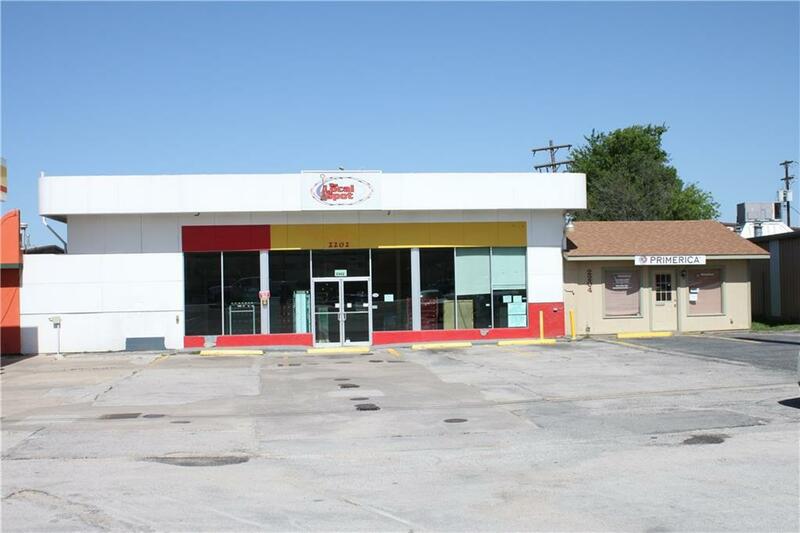 Property listed by Austin Castles Realty.